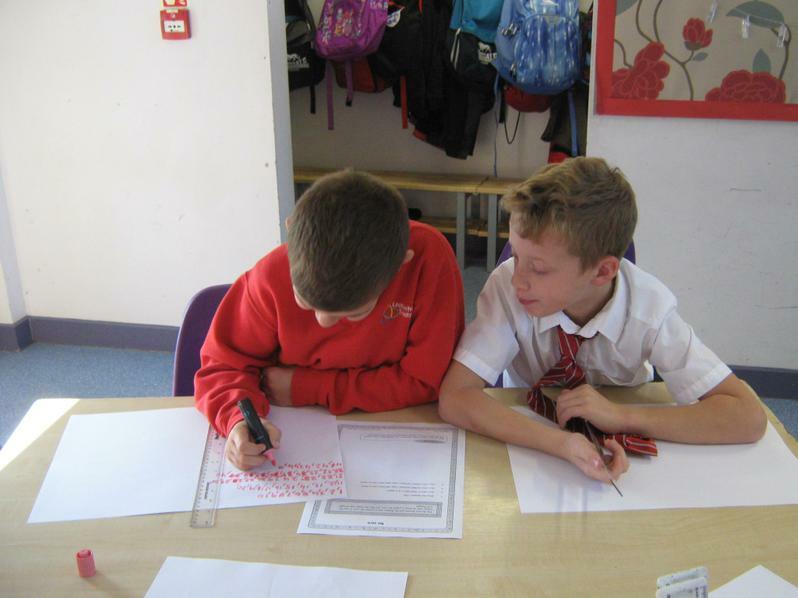 As part of our topic this term, we will be exploring how the local area has changed over time and linking it to the Tudors. 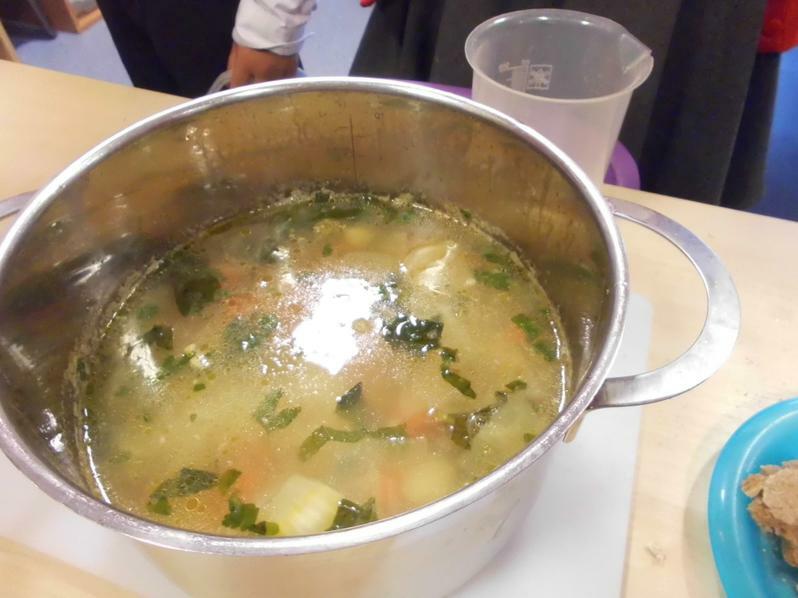 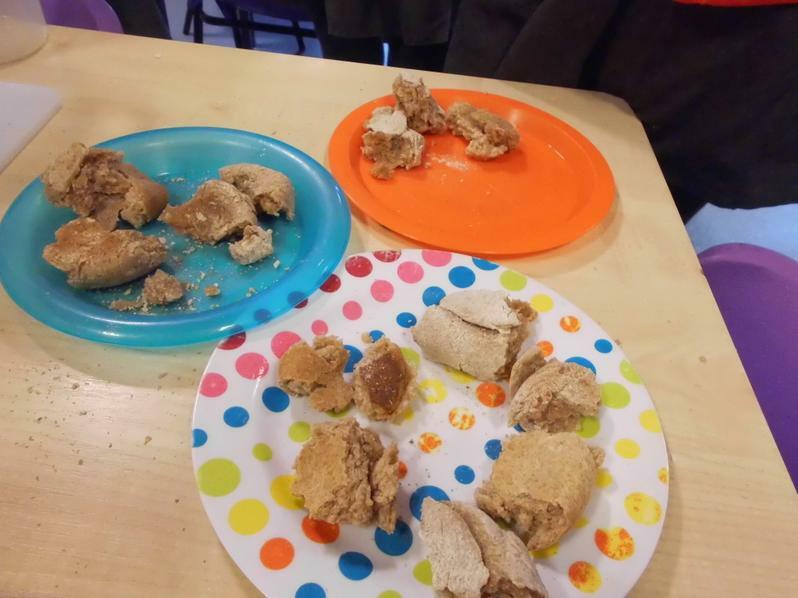 Yesterday was a great interactive learning experience where we cooked typical Tudor recipes like: vegetable pottage, spiced apple juice and bread. 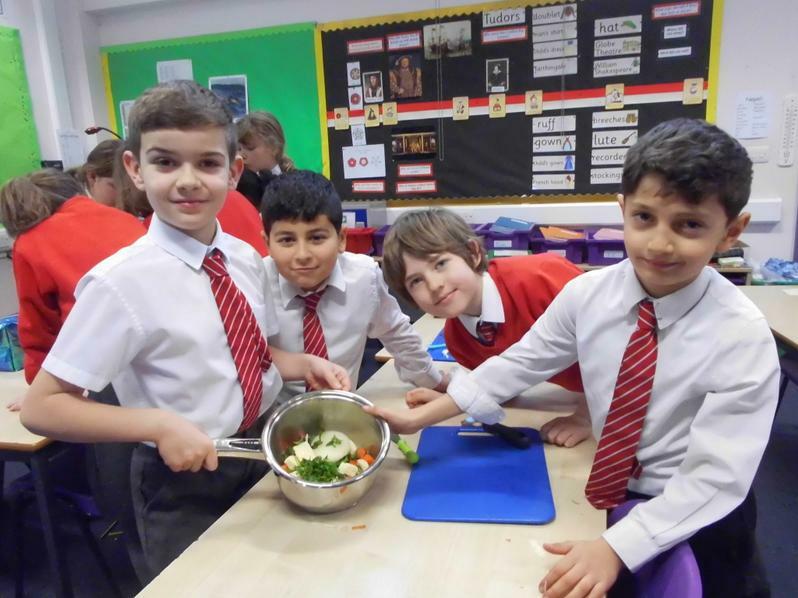 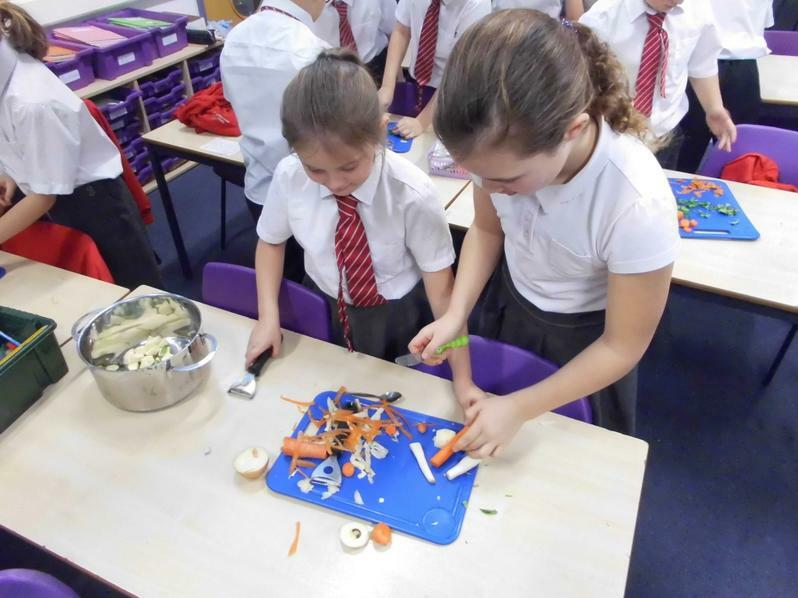 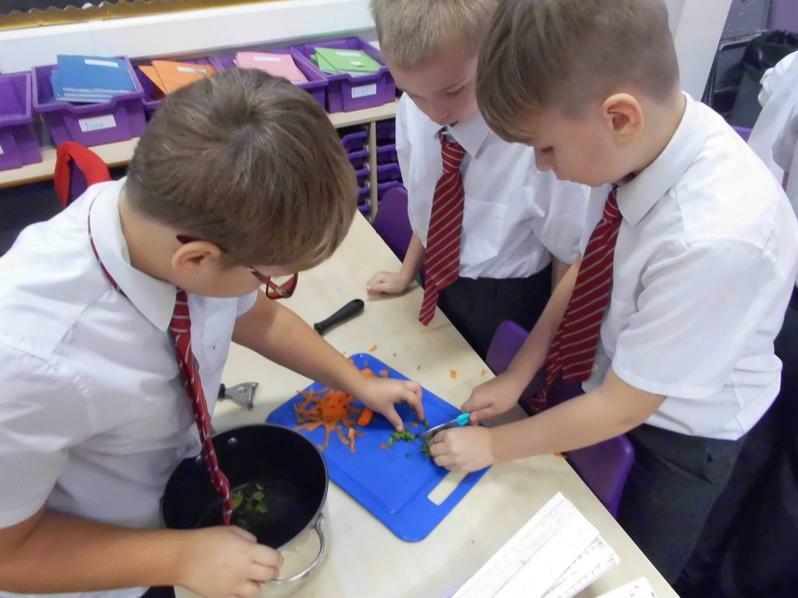 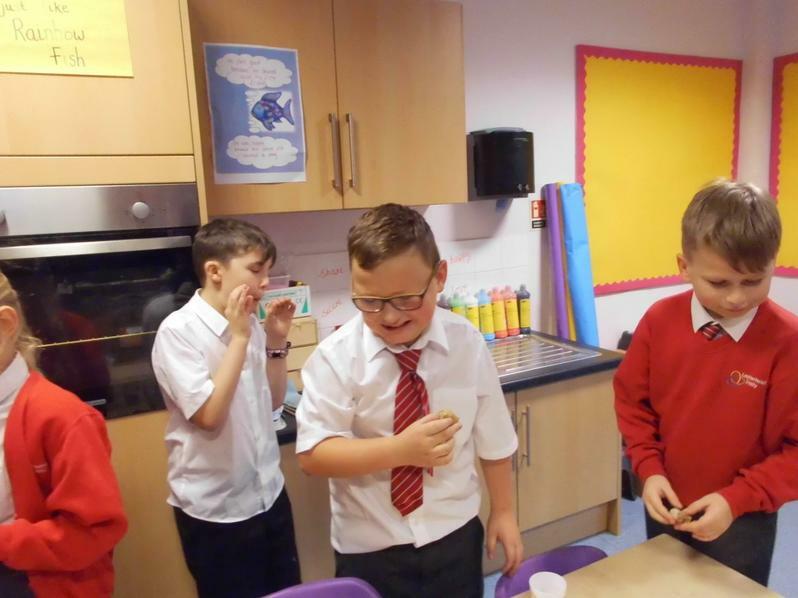 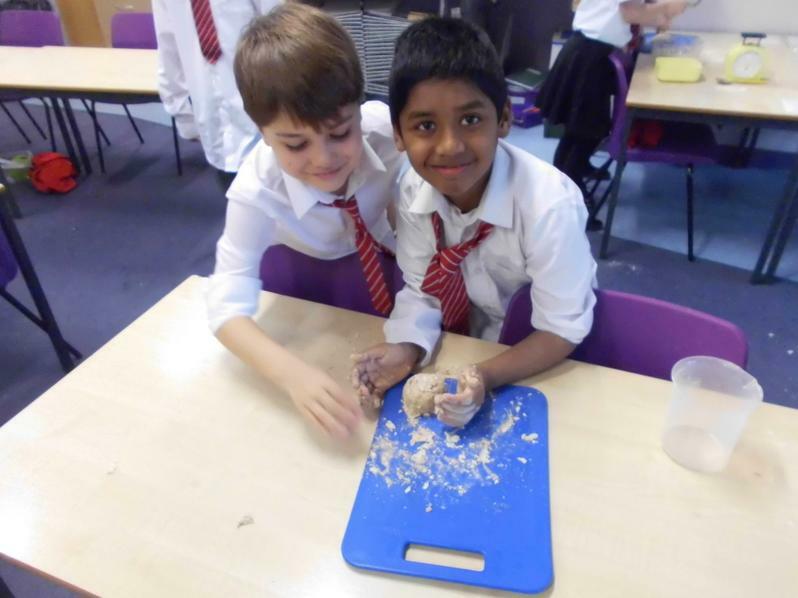 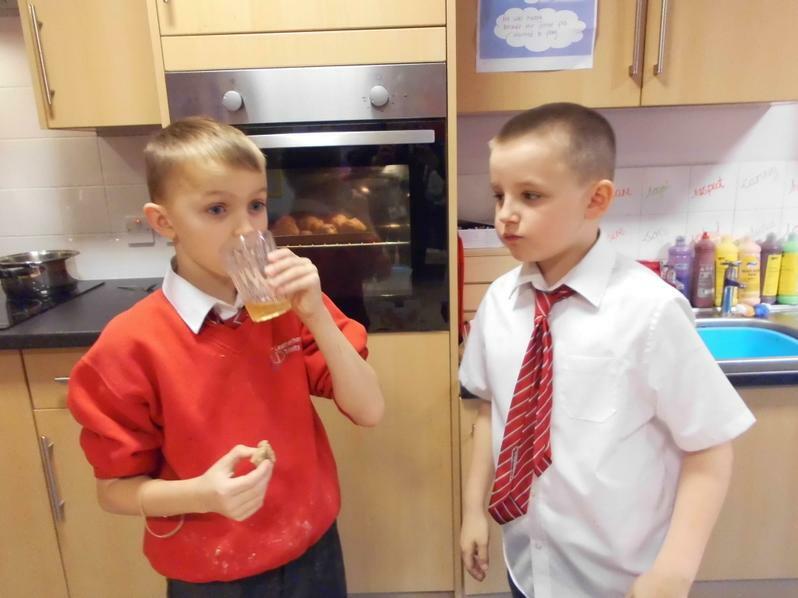 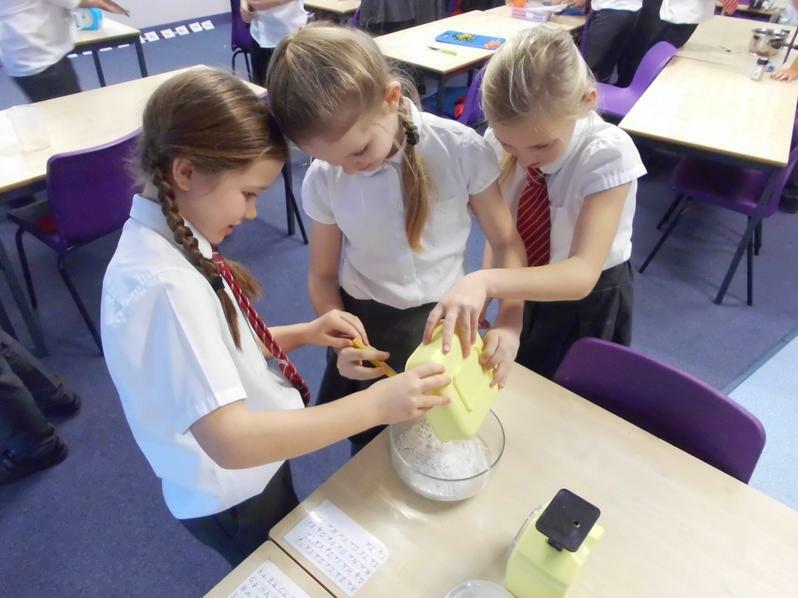 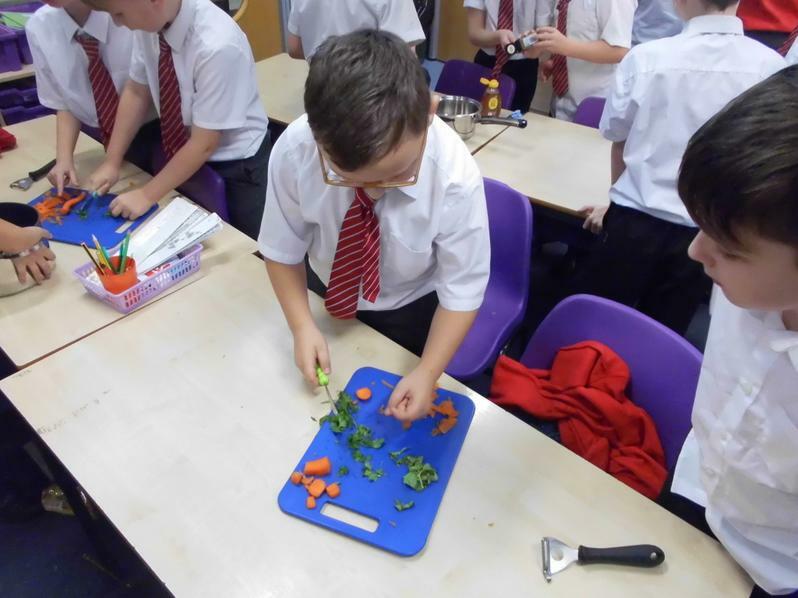 It was great to apply our mathematical and science skills during food technology. 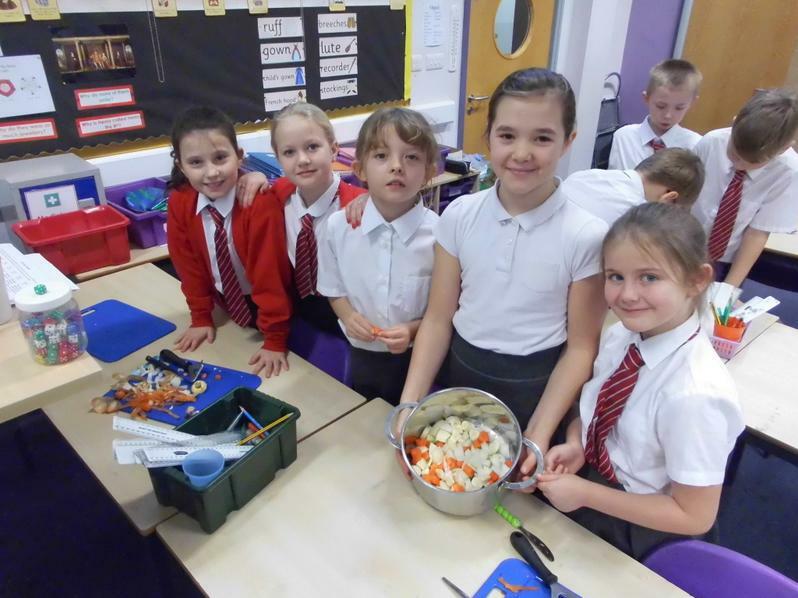 We were surprised at how simple and delicious these Tudor recipes were. 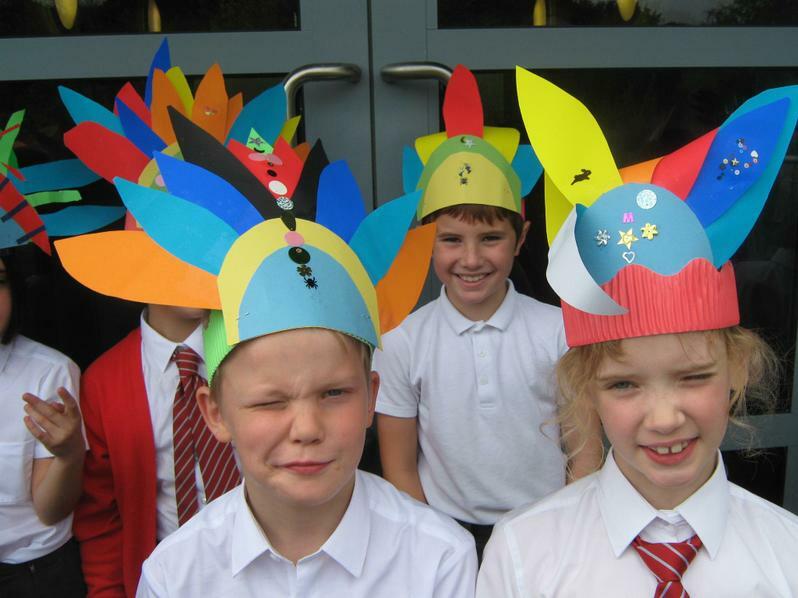 We studied how Coats of Arms were designed and the children created their own to reflect their interests and characters. 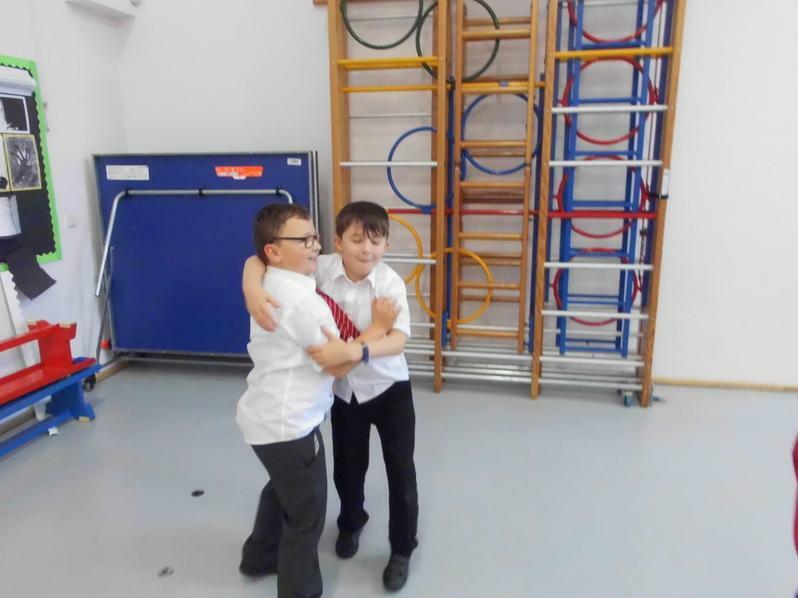 Finally, we re-enacted the Battle of Bosworth on the school playing field and, surprise, surprise, Henry Tudor won! 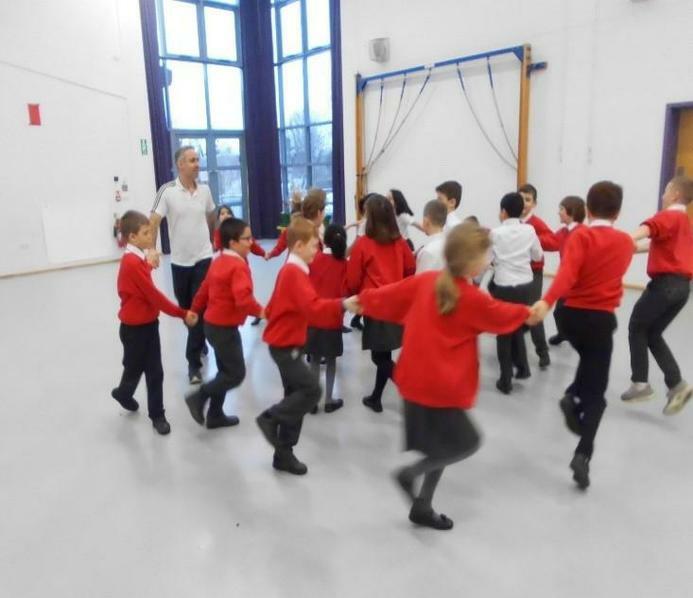 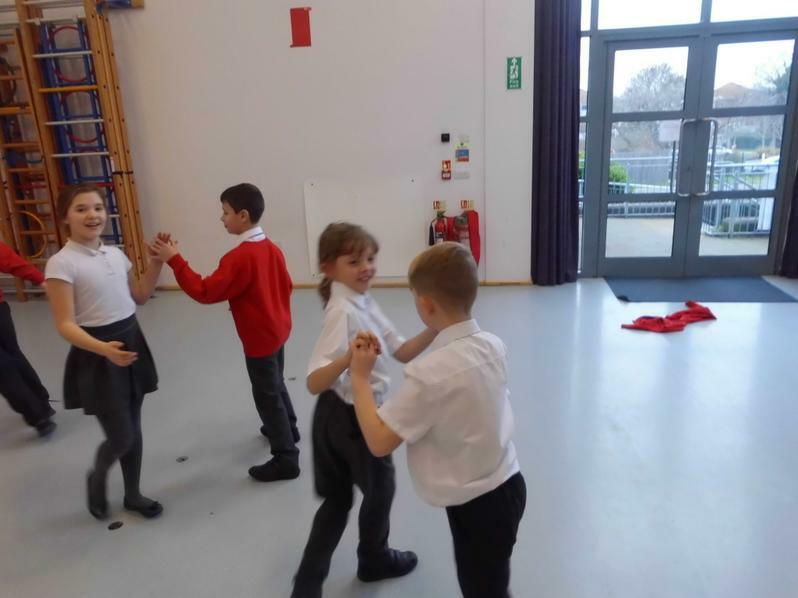 The children have really enjoyed their first half-term in Willow and Oak class. 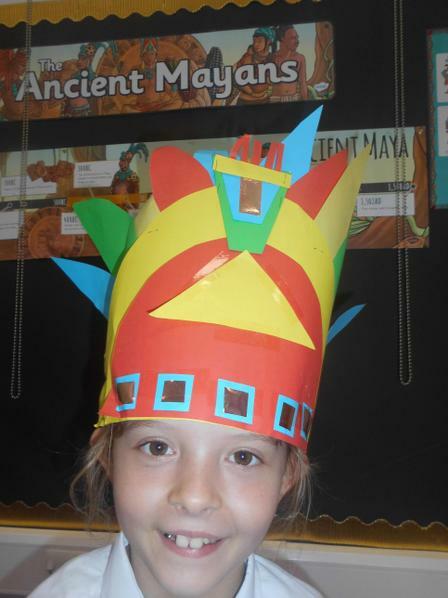 Studying the Mayans and their love of chocolate was great fun! 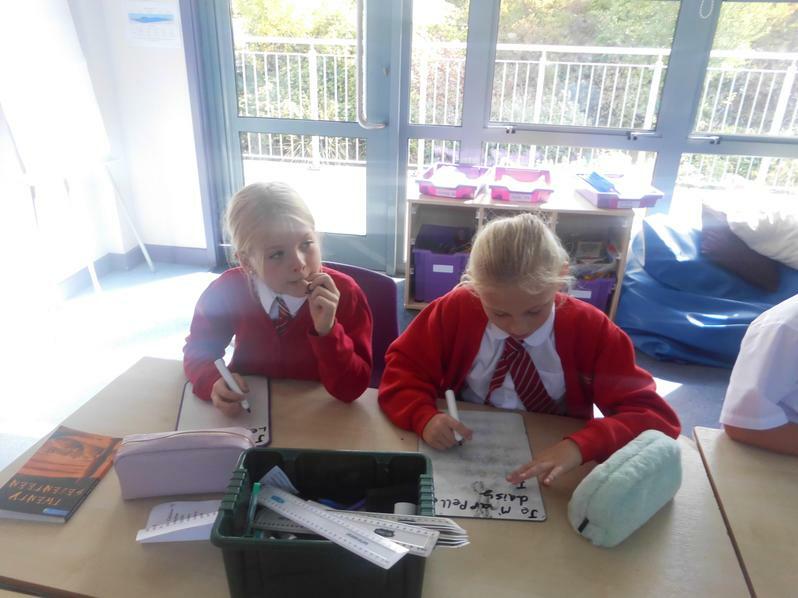 Our guided reading book Charlie and the Chocolate Factory, has enabled us to delve deeper into the aspects of retrieval and inference. 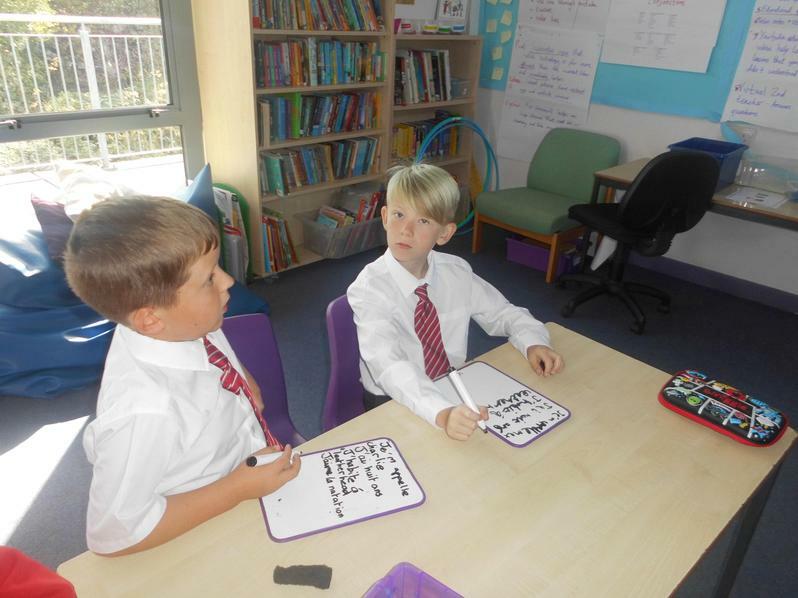 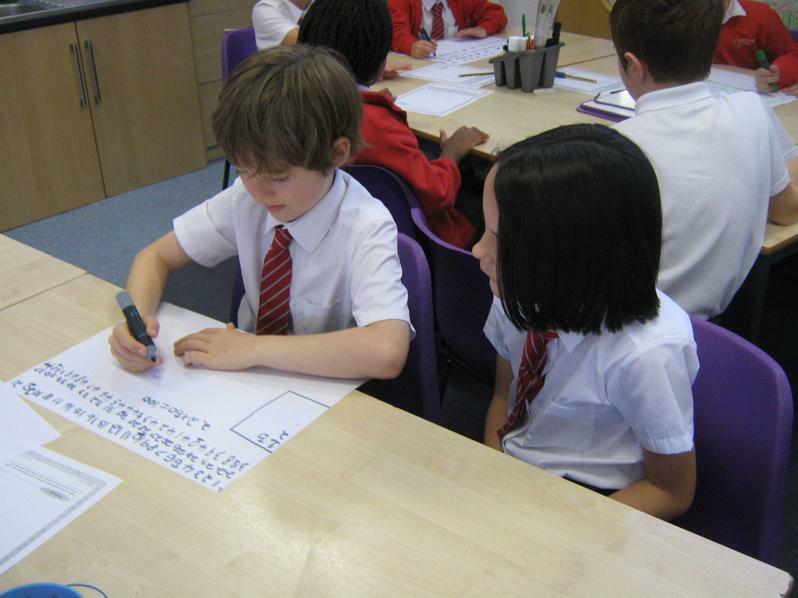 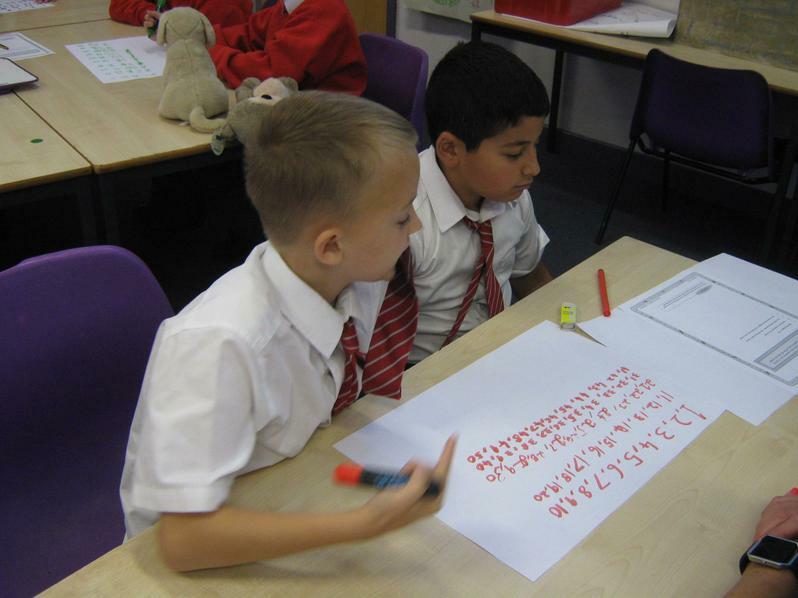 Writing is a key focus as pupils are expected to produce high standards of work. 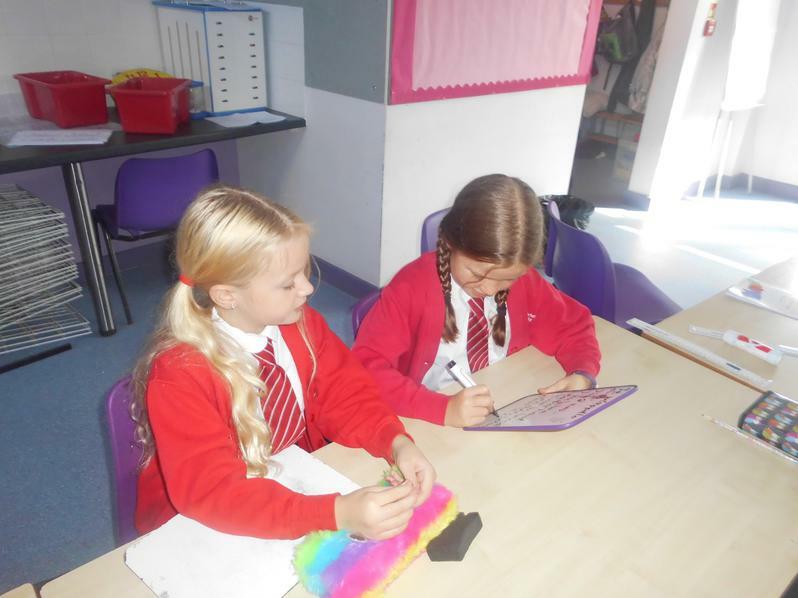 Taking pride in our presentation is very important as we strive to earn our pen licence. 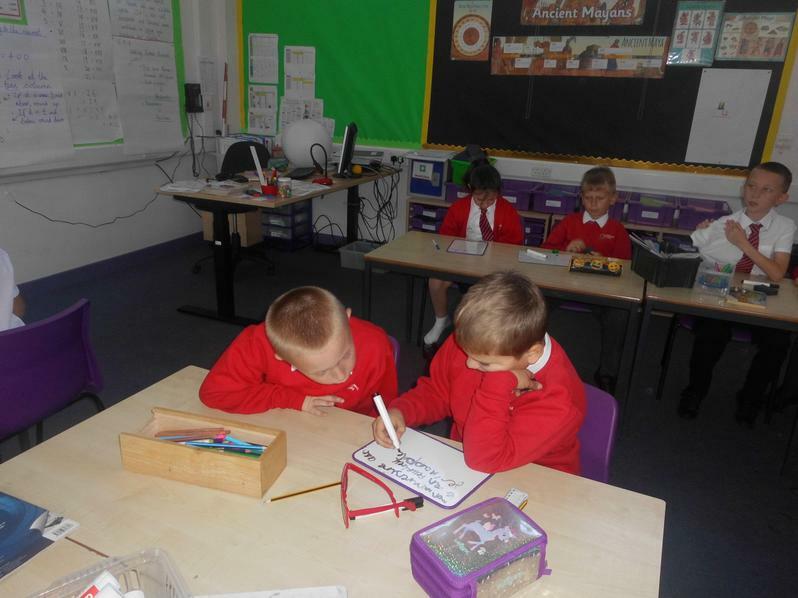 Pupils are continually taught about pencil grip, posture and book positioning in order to produce consistent cursive legible handwriting. 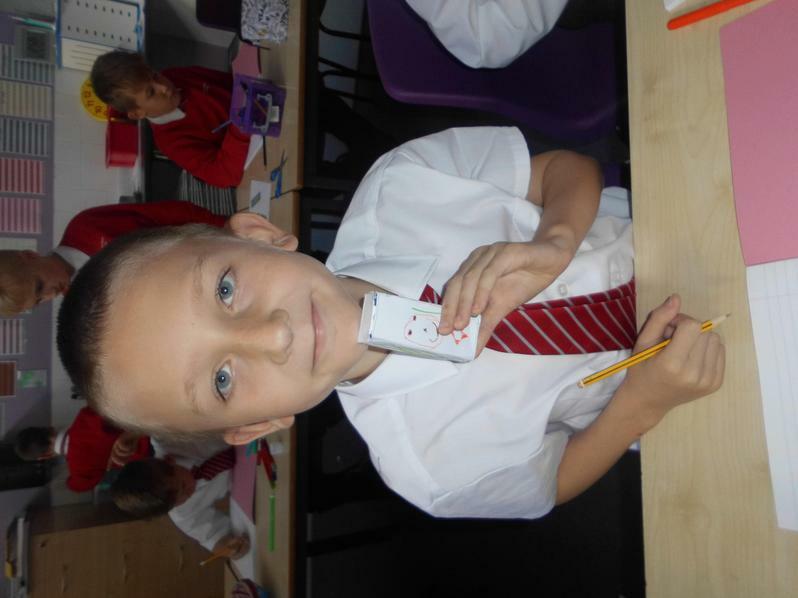 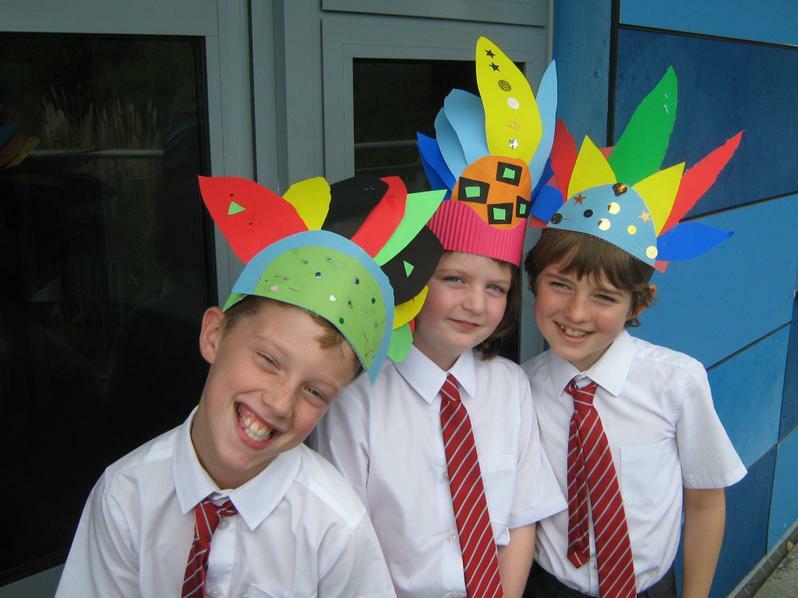 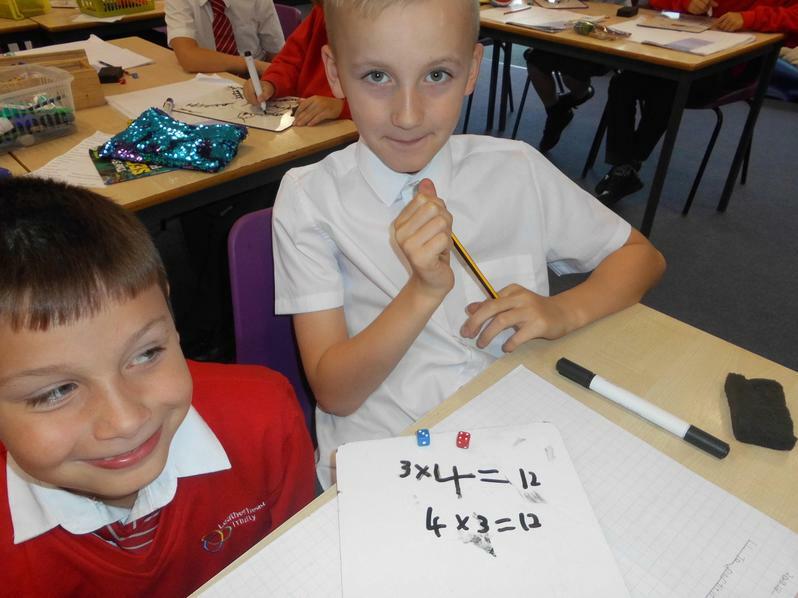 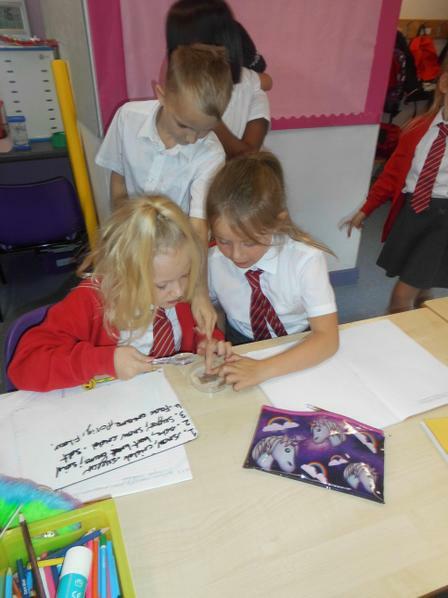 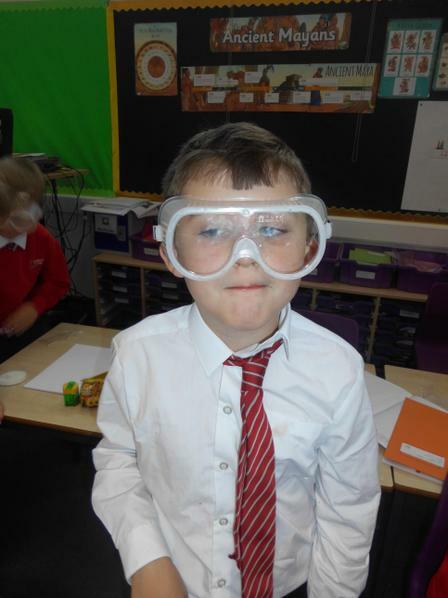 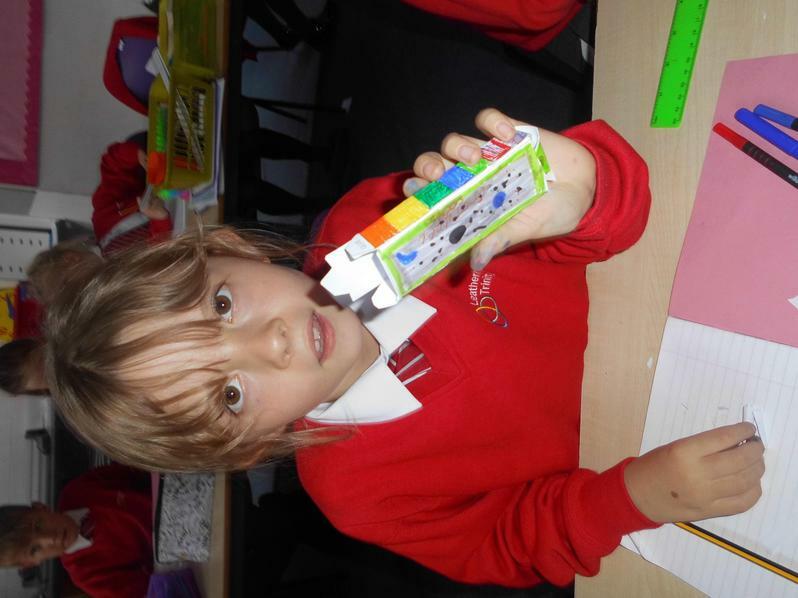 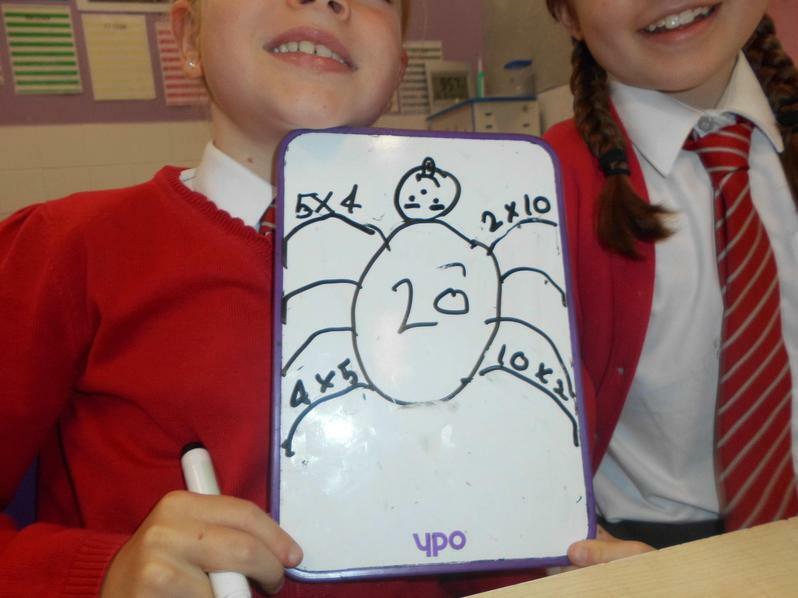 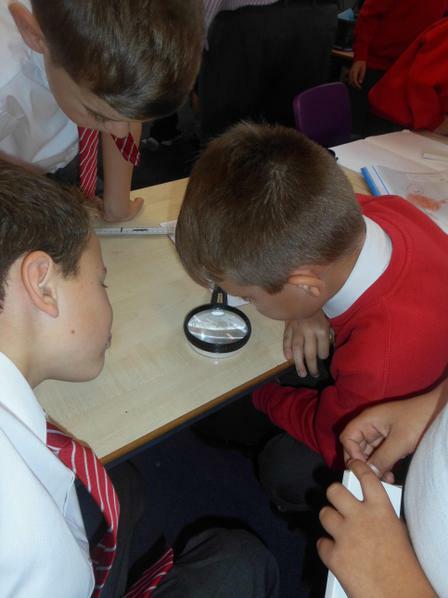 Have a look at some of the photos that show-case our fun cross curricular linked learning in Year 4.